Well-known anti-dam organization, Narmada Bachao Andolan (NBA), has alleged that seismic activity could be a major reason why the Narmada water got polluted and undrinkable. A statement signed by several senior NBA activists, including Medha Patkar, Kailash Awasya , Mukesh Bhagoriya, Kamla Yadav, Rahul Yadav, Suresh Patidar, Jagdish Patel and Devram Kanera, has asked the Madhya Pradesh government to pressure the Gujarat government to make public all the data on seismic activity along the dam and its impact. 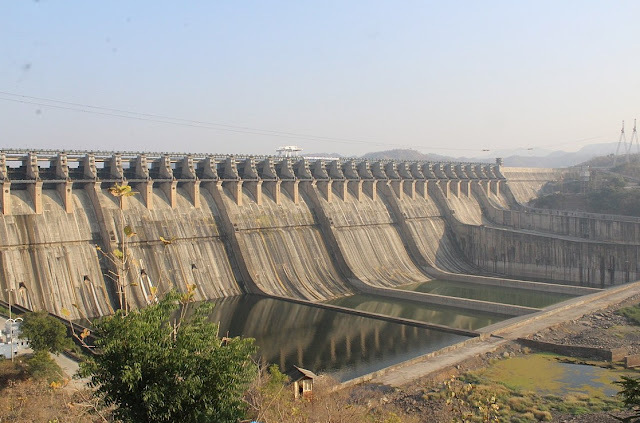 It's no more a hidden fact that the ground of the Narmada lineament is full of seismic risk and seismic activity, and there are a number of fault zones around the dam site of the Sardar Sarovar. When Kutch earthquake occurred in 2001, apprehensions were expressed about possible outcome in case the epicentre was the Sardar Sarovar dam.